At NEXA, we understand the power in marketing and technology. 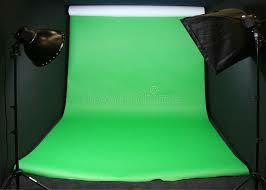 That's why we have created a green screen studio room. Use it daily, weekly, monthly, or just once. It's yours as often as you would like. Some Lenders have made their entire careers off of studios like this. And it's just yet another tool that NEXA offers you when you are a NEXAN!